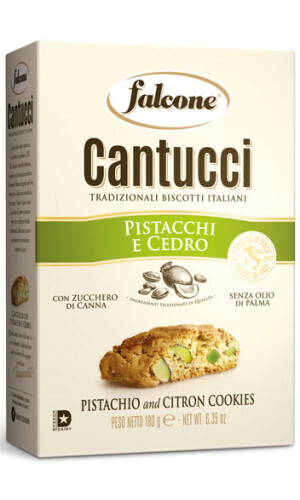 Cantuccini were first baked in Prato near Florence. 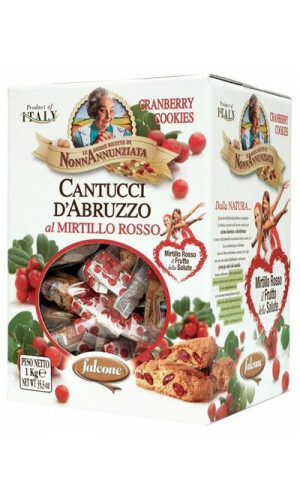 The delicious Cantucci has already been created by Antonio Mattei in 1858. 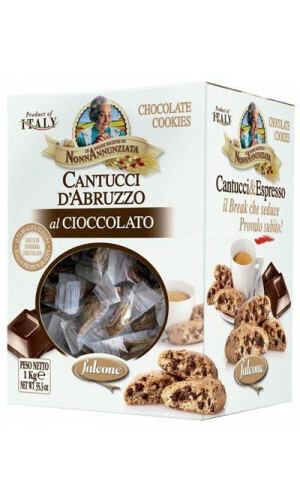 To this day a sweet temptation to cappuccino or espresso. 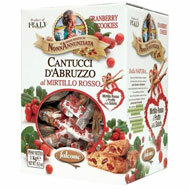 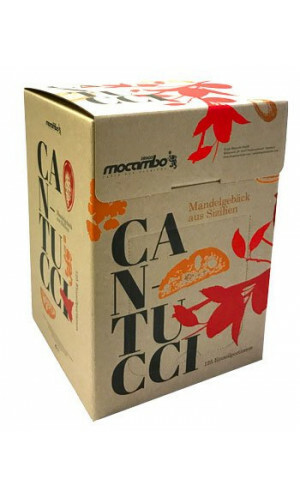 Enjoy Cantuccini according to genuine Italian tradition. 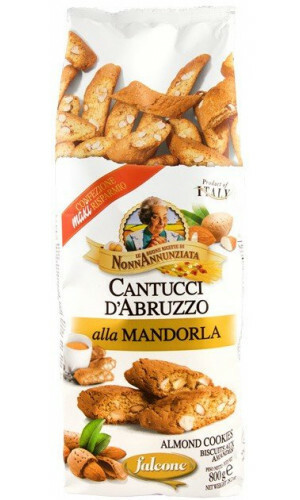 The sweet scent of fresh pastry with its intense dough color and the almonds mark the Cantucci. 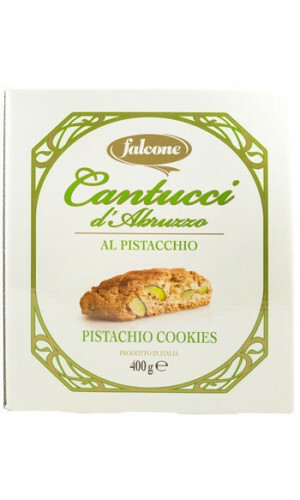 Because they are particularly tasteful and soft they are the ideal addition and dessert to an espresso coffee or a beautiful glass of wine. 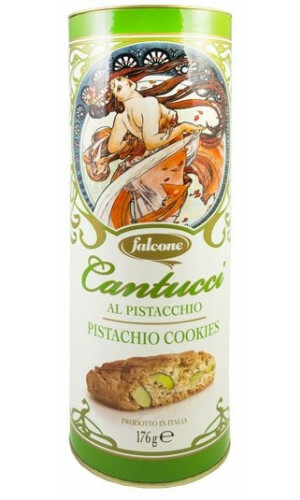 The selected ingredients are of the highest quality and an even higher proportion of the finest almonds that make the Cantucci the classic biscuits of Tuscany.